You’re probably well aware of the fact that people who work in television and movies, especially the big, headlining names, are rather well compensated for their work. This is no secret, but even in a world renowned for its wealth, some get paid more than others—sometimes it’s only a small bit more (small being a relative term, of course), while in other cases the difference is quite drastic. Either way, we now know who the highest paid actresses of the last year are. Forbes just released their list of the highest-paid actresses in the year list, and, especially if you compare it to the recent highest-paid actors list, there are some differences. For one, with a single exception, this list is all white American performers, and the totals are significantly smaller than their male counterparts—only the number one actress on this list would have cracked the top five. Let’s take a look at the top ten female earners from June 1, 2014 through June 1, 2015. Distancing herself from her role in Twilight mega-franchise, Kristen Stewart has gone to great lengths lately to show her acting abilities in recent indies like Still Alice, The Clouds of Sils Maria, and Camp X-Ray. While she may not be neck deep in blockbusters at the moment, a busy schedule and lucrative Chanel contract have kept her pockets lined. We’ll see how the action-comedy American Ultra pans out this weekend. 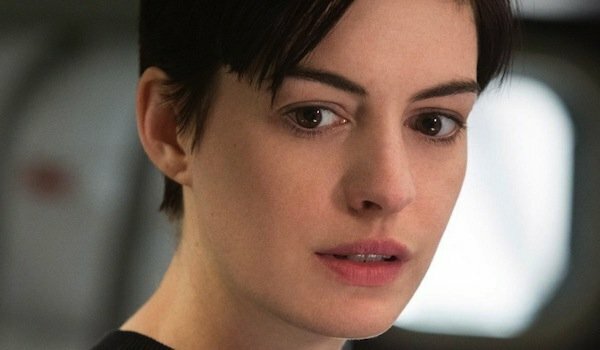 Last fall, Anne Hathaway got to travel through a wormhole in Christopher Nolan’s epic space adventure Interstellar, and while reviews were mixed, the film definitely struck a chord with viewers worldwide, earning a tidy sum. Next up for the Oscar-winner, and former Catwoman, is the dramatic comedy The Intern with Robert De Niro, which could prove to be a profitable bit of blockbuster counterprogramming later this year. Then she ventures into Lewis Carroll territory with Johnny Depp in Alice Through the Looking Glass, a follow up to Tim Burton’s blockbuster Alice in Wonderland. The female-centric buddy comedy Hot Pursuit may not have taken off like she hoped, but Reese Witherspoon still had a solid year, what with the Oscar nomination for Wild and all. 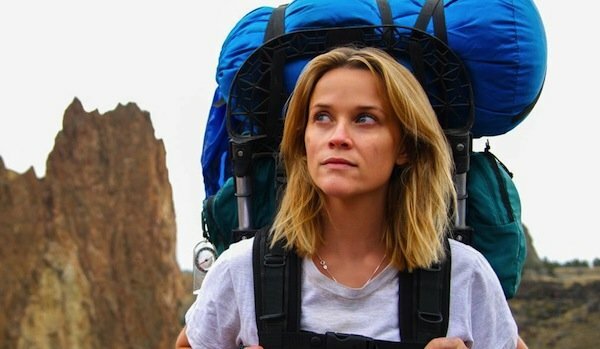 Frustrated by a lack of strong roles for women, Witherspoon recently formed a production company, Pacific Standard, to champion films with female leads, and kicked off things with Gone Girl, which is not a half bad way to start. As an actress, she’s going to reteam with her Election director, Alexander Payne, shortly, as well as reportedly work with Ghostbusters director Paul Feig. After beginning her career as an actor, Angelina Jolie has been making the move to directing more full time, most recently with last year’s biographically based World War 2 survival story Unbroken. She has a number of projects in the works, including the ivory poacher drama Africa, but the next film up on her docket has her doing triple duty. Not only did she write and direct the 1970s-set drama By the Sea, she co-stars with real life hubby Brad Pitt. The film hits in November, and Jolie will also show up next year, or at least her voice will, in Kung Fu Panda 3. Mostly on this list because of endorsement deals with the likes of Lancome, Givenchy, and Calzedonia, Julia Roberts may not be the box office guarantee she once was, but she’s still America’s sweetheart. Coming up, she’s returning to the big screen in a big way, with a couple of prestige pictures on her slate. This fall, she stars with Nicole Kidman and Chiwetel Ejiofor in the Oscar-bait drama The Secret in Their Eyes, a remake of the acclaimed 2009 Argentinian film, and then she’s scheduled to show up in Jodie Foster’s next directorial effort, the Wall Street thriller Money Monster. In a post-Friends career, Jennifer Aniston has never been quite a blockbuster star, but she did earn plaudits for her 2014 role as a damaged woman who turns to a chronic pain support group in the drama Cake. She doesn’t make a ton of movies, but endorsements with the likes of Aveeno and Smart Water fill her coffers, and coming up she’s in line to appear in Gary Marshall’s star-studded Mother’s Day with the likes of Julia Roberts, Kate Hudson, and more. Bingbing Fan is the only non-American on this list, but coming off of an appearance as Blink in X-Men: Days of Future Past, she recently inked a four-picture deal with 20th Century Fox, so if you’re not familiar with her, you likely will be before long. She’s broken box office records in her native China, where she has her own signature Barbie, as well as deals with the likes of L’Oreal and Chopard. Appearing in a Renny Harlin movie with Jackie Chan, as well as playing a mermaid opposite Pierce Brosnan in a period piece about Louis XIV (yes, you read that right), her profile is only going to increase. 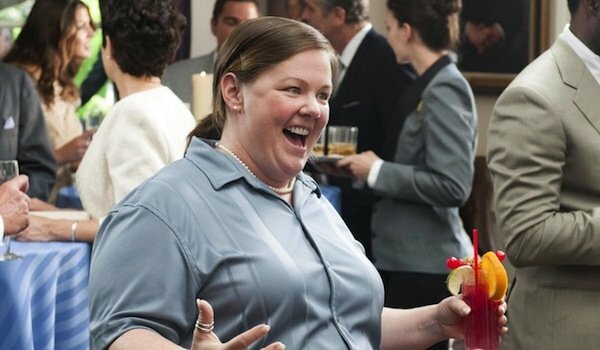 Since stealing scenes in Bridesmaids and on Mike and Molly, among others, Melissa McCarthy has become one of the most bankable actresses working today. Not only has she taken to fronting smash hit comedies, she’s also branched out, appearing in the indie dramedy St. Vincent with Bill Murray, and she’s even launching her own clothing line. She has a number or movies in the works, including playing Tinker Bell in an as-yet-untitled project from director Shawn Levy and writer Nicholas Stoller. Oh, and she’s going to live out my childhood fantasy of being a Ghostbuster, you may have heard that. It’s good to be an Avenger, even if you are the most hated one. Scarlett Johansson proved once again to be a great ensemble player as Black Widow in Avengers: Age of Ultron, but with Luc Besson’s manic Lucy earning north of $450 million, she proved she can front her own movies, which is why she gets more than $10 million per film these days (the upcoming Ghost in the Shell adaptation is reportedly paying her $17.5 million). Add revenue from Dolce & Gabbana and Sodastream, and that’s why she’s number two on this list. And with tons of high-profile projects on her docket, including working with the Coen Brothers and more Marvel movies, she’s not going anywhere anytime soon. With three Oscar nominations, including a win, and a blockbuster franchise that’s earned more than $2 billion, it’s no surprise Jennifer Lawrence is the highest-earning actress this year. And looking into my crystal ball, she’s going to be here a year from now as well, at least unless something bonkers happens. 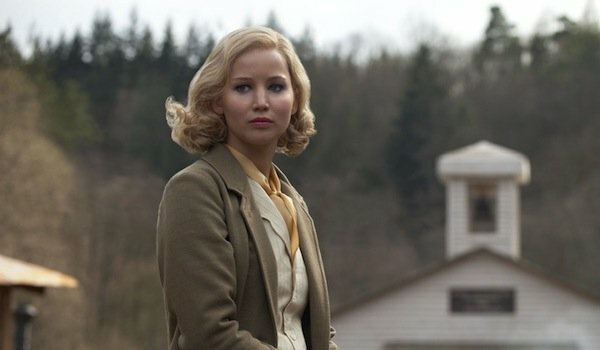 She’s got the final chapter of The Hunger Games still to come this year, as well as another team up with David O. Russell, in Joy, which could equal more awards hardware. She may be leaving the mutant superhero world behind after X-Men: Apocalypse next year, but when she teams up with Chris Pratt for the sci-fi romance Passengers, she’ll earn a cool $20 million, plus a percentage of the profits. And because what the hell, she also has a nice endorsement deal worked out with Dior.